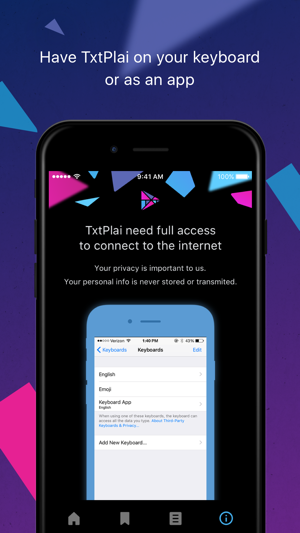 Introducing TxtPlai. 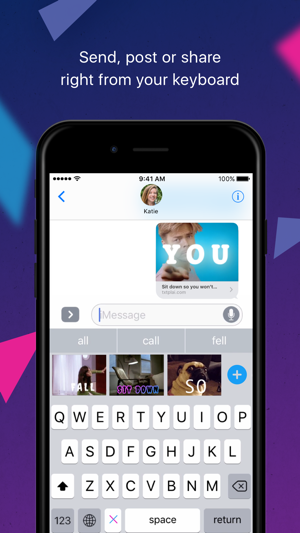 The keyboard app for turning your plain text into fun video clips by mixing videos, gifs, memes, music, graphic effects and more, all in a single click. Getting started couldn't be any simpler. 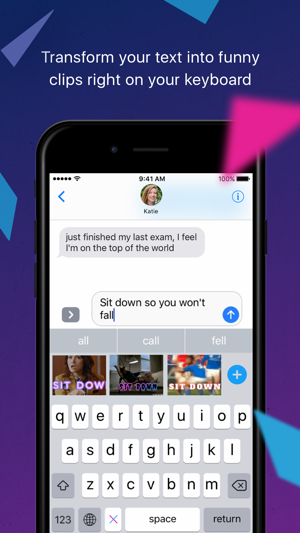 Ready to send out your text? Want to make it interesting? 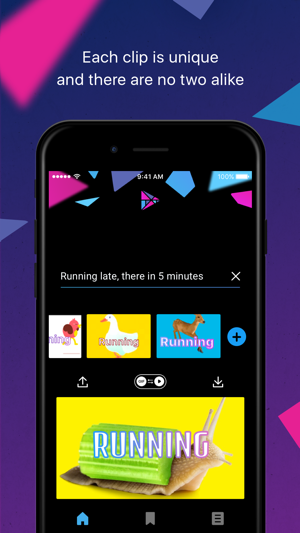 Click 'plai' and TxtPlai will create some unique video clips that you can preview and choose from. If you're not fully happy, click 'plus' and TxtPlai will mix for you some more. Send, post, share or save is just another click away. Stumbled on a gif you like? A friend sent you a funny clip? Captured a crazy photo of your friend James? 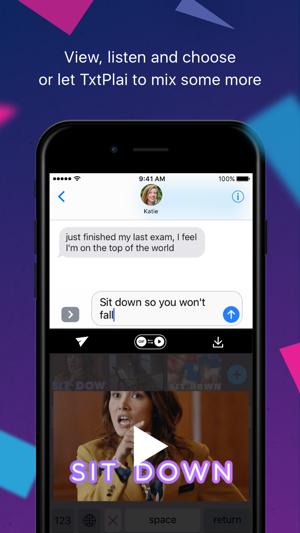 Add it to your Jargon library, tag it as 'James' or 'crazy' and next time you use one of the two in your text, TxtPlai will be sure to mix it into your clip. 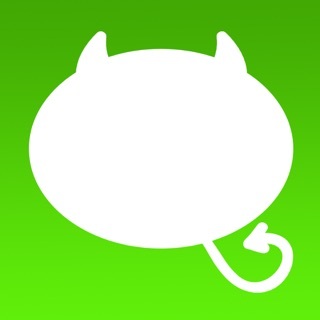 Improved stability and interface optimization.